Seized by Love at Seaside is the sweet edition of the steamy romance novel Seized by Love by Melissa Foster. Have you every kept a secret so huge, you know if you ever reveal it you whole life will change and not for the better. Lizzie Barber faces that problem…you see she is The Naked Baker! This is something Lizzie has done since her college days in order to pay her way through college and now she continues in order to pay for her sister. But while hiding this part of her, she has also put up a thick wall around her emotions so she doesn't get hurt. But in doing that, she also rejects the one man she has ever cared about…Blue Ryder. Blue Ryder has been cheated on in the past, which makes him extra wary with the women he meets. 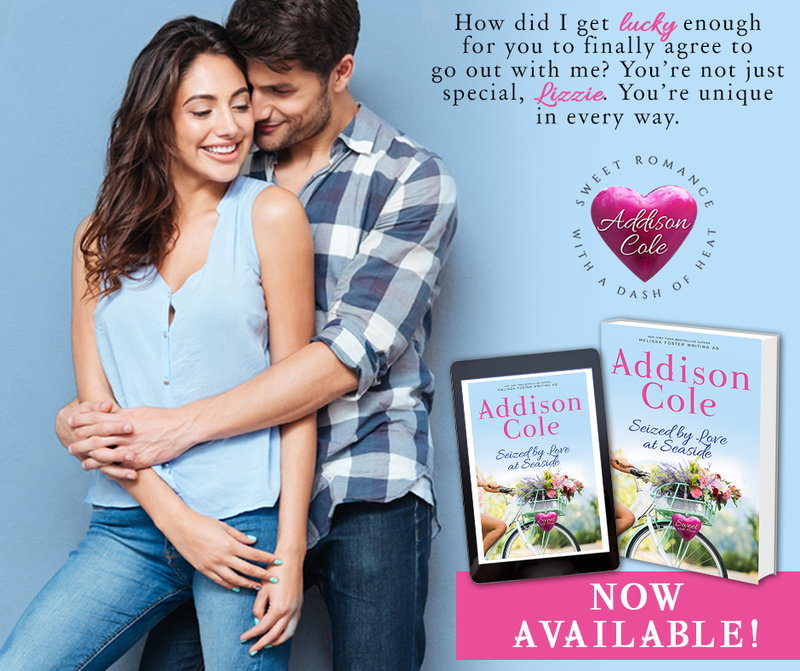 All except for Lizzie, since meeting her at a wedding a year ago he has been half in love with her, but after a year of being turned down, he finally get Lizzie to say yes to a date!!! And he is thrilled that finally he is with the women he loves…until she reveals her dark secret and he feels betrayed. 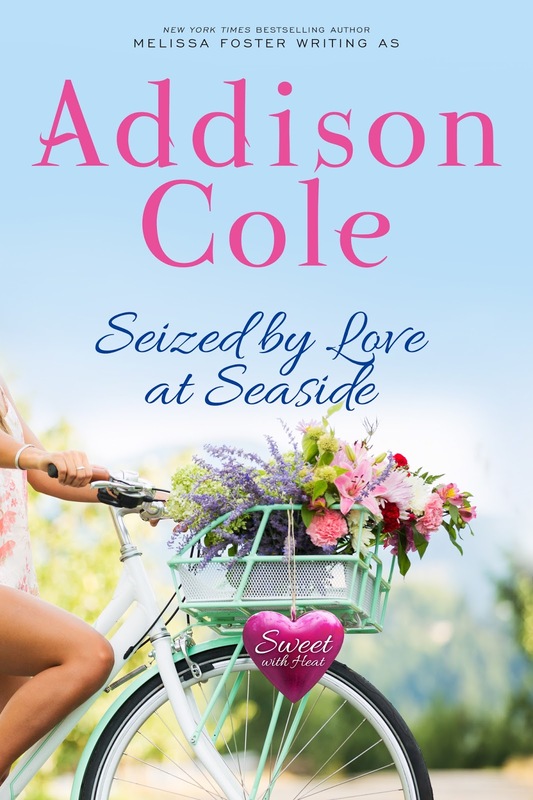 Seized by Love at Seaside is another wonderful book in the Sweet With Heat: Seaside Summers series by Addison Cole, the tale is one of pride, family, and sacrifice, which at point removed me to ugly tears. The characters are warm and likable. And when it comes to the actual plot, it shows on one hand just how much a person is willing to do for family, even if you have to keep it a secret, and on the other, that sharing everything with the ones you love is not always disastrous! I give Seized By Love at Seaside 5 stars! 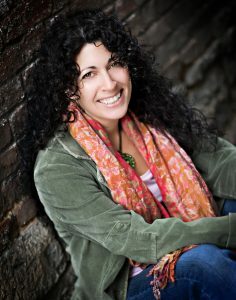 THERE WERE SOME nights when Lizzie Barber simply didn’t feel like donning an apron, black-framed glasses, and high heels, covering her shiny brunette locks with a blond wig, and prancing around nearly naked. Tonight was one of those nights. Gazing at her reflection in the mirror of her basement bathroom, Lizzie tucked the last few strands of her hair beneath the wig and forced her very best smile. Thank goodness her elfin lips naturally curled up at the edges—even when she wasn’t smiling, she looked like she was. And tonight she definitely wasn’t in the mood to smile. Her oven had been acting up for the last few nights, and she prayed to the gods of all things sugary and sweet that it would behave tonight. Tightening the apron tie around her neck and the one around her waist, to avoid wardrobe malfunctions, and tugging on the hem of the apron to ensure her skin-colored thong and all her naughty bits were covered, she went into the studio—aka the miniscule kitchen located in the basement of her cute Cape Cod cottage—and surveyed her baking accoutrements one last time before queuing the intro music for her webcast and pasting that perfectly perky smile back in place.